Built to contract 12829 and delivered to Royal Air Force Transport Command on 26 June 1959, she was serialled XL637 and named ‘Vega’. She was taken on charge by No. 99 Squadron from 28 June 1959 and operated within the Britannia pool at RAF Lyneham from 09 September 1960. Once withdrawn from RAF service, XL637 was flown to RAF Kemble for storage on 30 December 1975 having flown 18 674 hours and made 8243 landings. She was purchased by a Captain J de Bry on 08 March 1976 and on 07 May 1976 XL637 was re-positioned at Southend for conversion to a variant 253F for civilian use by Aviation Traders Limited for operation by Young Air Cargo of Belgium. 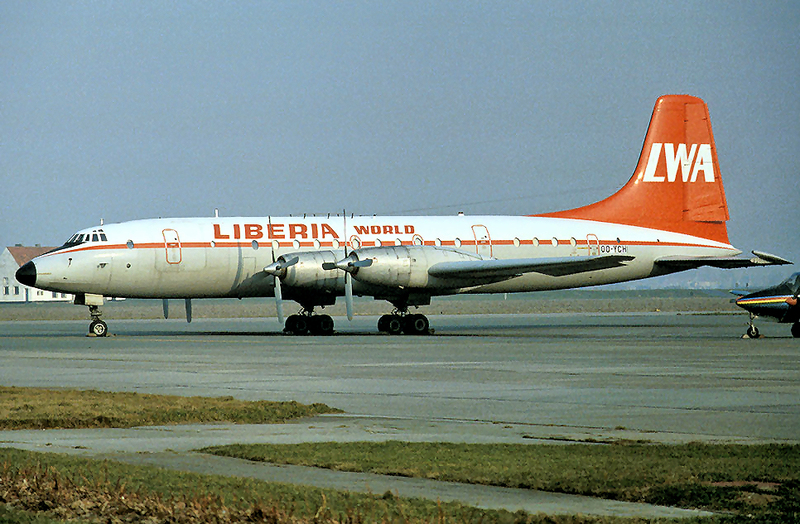 Operated as OO-YCH until leased to Liberia World Airways in August 1977, she was allocated the registration EL-LWH. 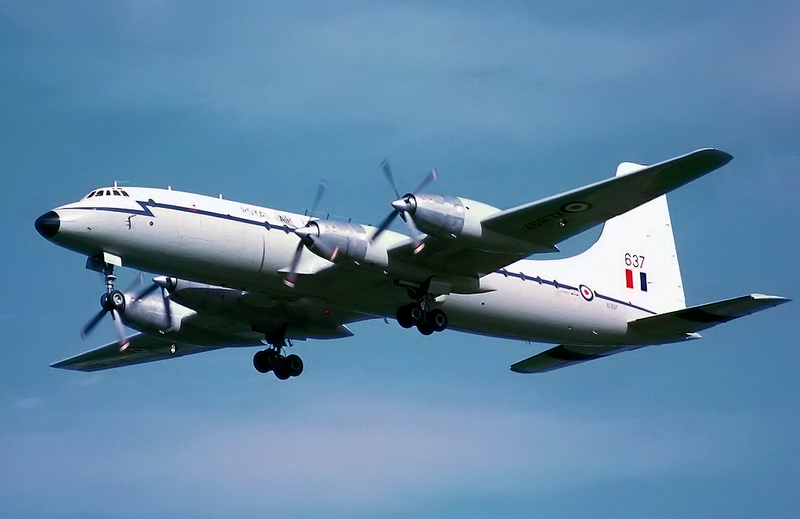 She was returned to Young Air Cargo in September 1977 and flown to Manston and eventually withdrawn from service on 02 December 1978. Purchased by Domaine de Katale (Katale Aero Transport) on 27 April 1979, she was registered 9Q-CKG and flown to Ostend. After flying to Goma in Zaire, 9Q-CKG was re-registered 9Q-CBT and stored as a source of spares. Reportedly withdrawn from use and broken up at Goma in early 1992.